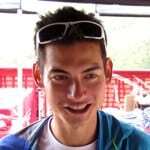 Sage Canaday was the youngest athlete at the 2008 US Olympic Marathon Trials. He has the fastest American time at the Mt. 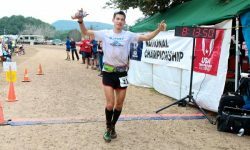 Washington Road Race and has a course record at the White River 50. He is supported by Scott Sports, Ultimate Direction, Smith Optics, Flora Health, Drymax Socks and Strava. Sage posts running videos on his YouTube channel 'Vo2max Productions'.